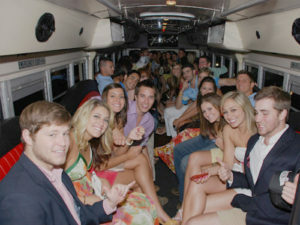 36 passenger comfortable Taboo party bus. Cold a/c. 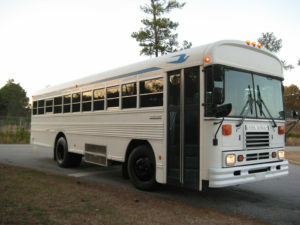 2000 watt stereo system. Two brass dancing poles custom lighting. Hardwood floors. 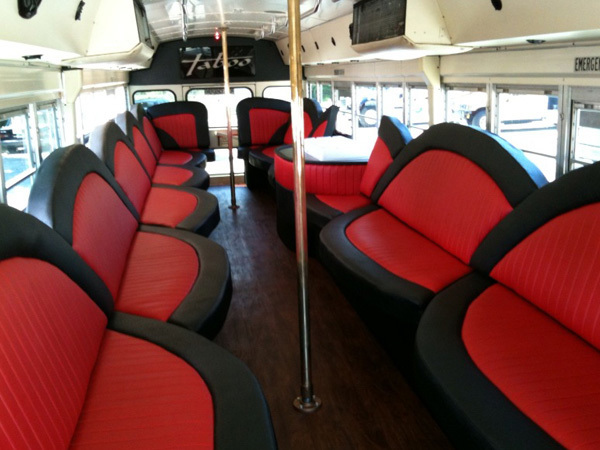 Rates quoted includes 36 but for additional charge this bus can hold more people standing for around town shuttle.